Covers industries like hospitality, commercial/corporate, retail to name a few. Determined to change the face of the Cleaning Industry. 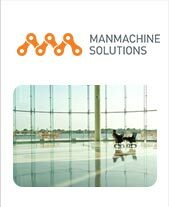 From contract cleaning to full-fledged mechanised cleaning solutions. 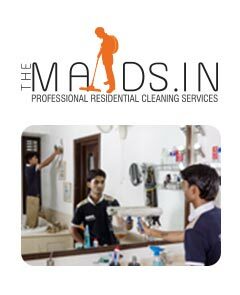 Represents a professional residential cleaning concept. 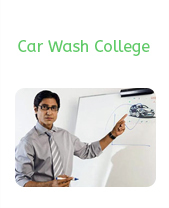 Based on innovative ways of deep cleaning services. Focused on bringing residential deep cleaning to every household. 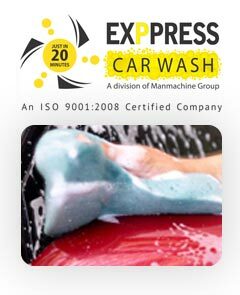 A first of its kind prompt, and convenient car cleaning service. Designed to serve today's fast-paced society. 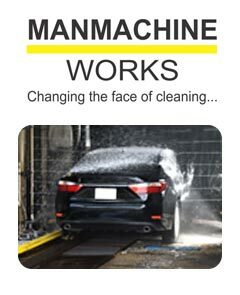 Changing the way people think about car cleaning. Added a new dimension to revolutionise cleaning business. The Academy imparts modular training to cleaning staff. 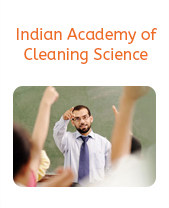 50 modules of Training are designed on the parameters of the British Institute of Cleaning Science. Structured to be modular and simple. Our programs provide hands-on training to new and existing operators. Only the most modern pieces of equipment are used to deliver customer delight.